The patients you've collected over the years are invaluable to you and your business. And one of the most difficult tasks when moving to a new system is the question of what to do with your existing patient data. Many systems make data migration a pain. One of the reasons for this is to force vendor lock-in, which is to make customers dependent on the vendors services. Less innovative companies think this will prevent customers from switching to another service, however, the underlying message they are saying is that they're not confident in their own product. And holding your data hostage is their best line of defense. 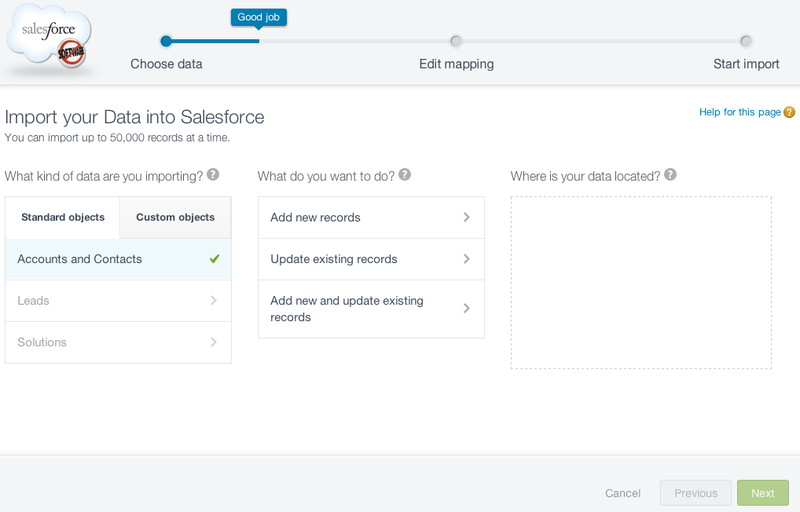 One of the main features of Jasmine Practice Management is to easily export and import data in a "standard" format. And, "standard" format is important here because it allows you, the customer, to easily move your data from one system to another. And this extends from one of our core beliefs which is "Your data belongs to you." Recently, we've had the privilege of migrating users of Gingko ClientTracker and Office Ally Practice Mate to Jasmine Practice Management. The experience showed us the difficulty and hoops that users of other services go through to export their patient's data. In Jasmine Practice Management, as a user, you can export your patient data at anytime, no hoops required. 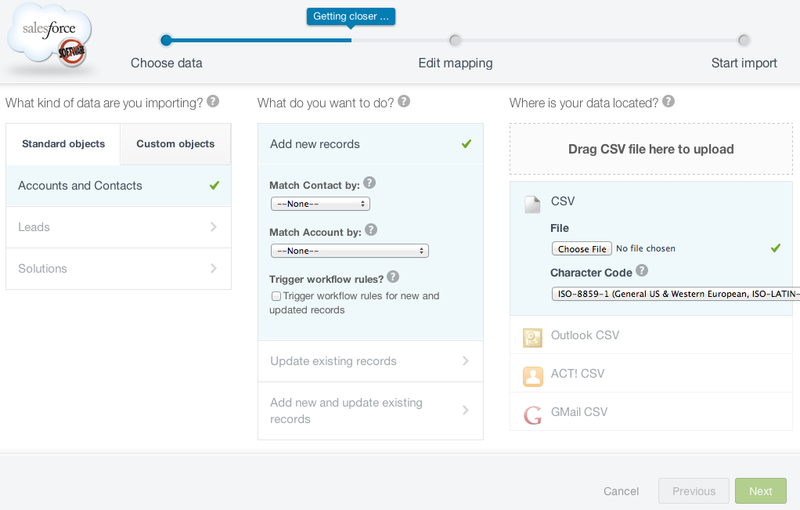 Importing your data into Jasmine Practice Management is painless. You first start off by launching the wizard. Then choose the type of object, which could be a patient contact record, SOAP Notes, products and more. 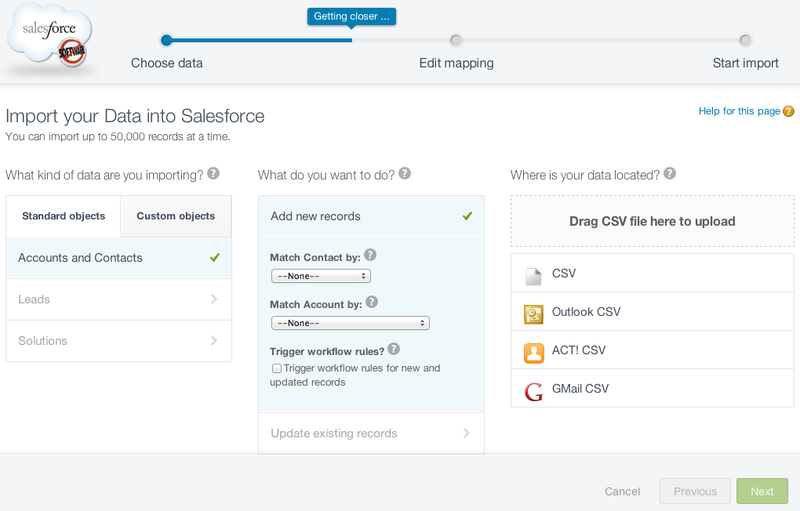 You then choose to "Add new records" or "Update existing records" in Jasmine Practice Management. And finally, choose the file type for import. 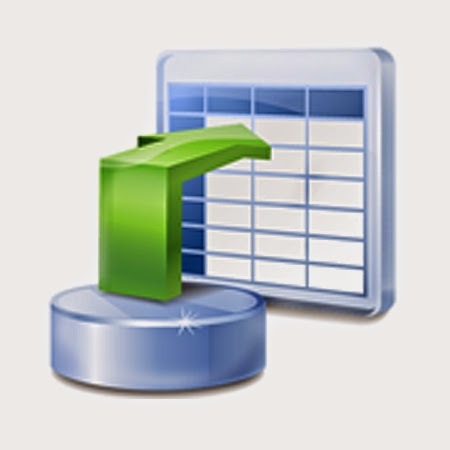 The standard format is a CSV file, which is a Comma-Separated Values file type used often by spreadsheet programs like Excel. 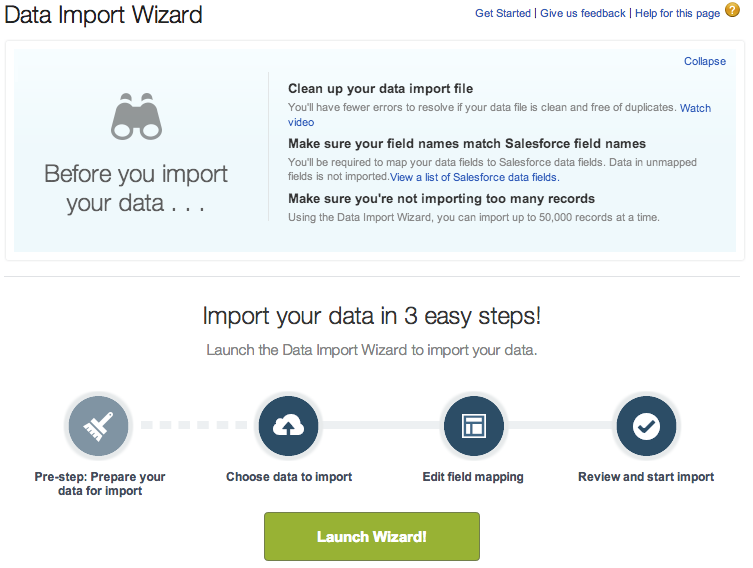 And, that's data import in 3 easy steps!